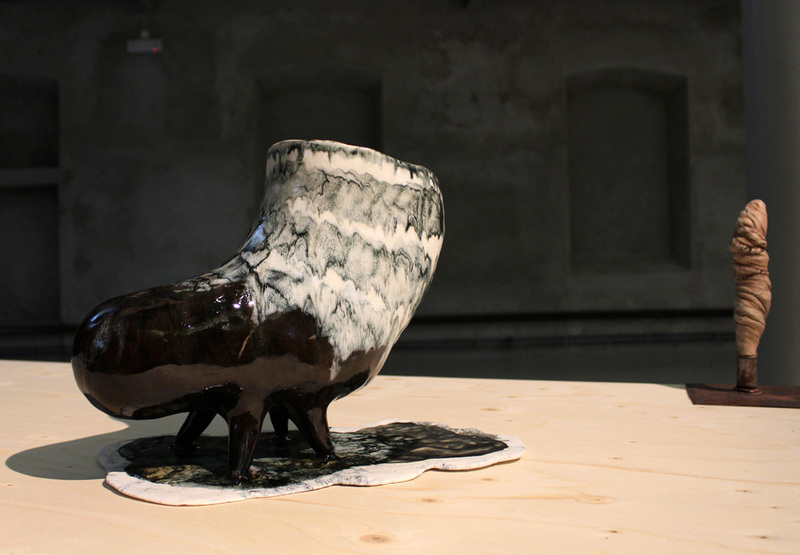 “What Sara Möller creates is a ceramic artistic discovery full of presence and sense. 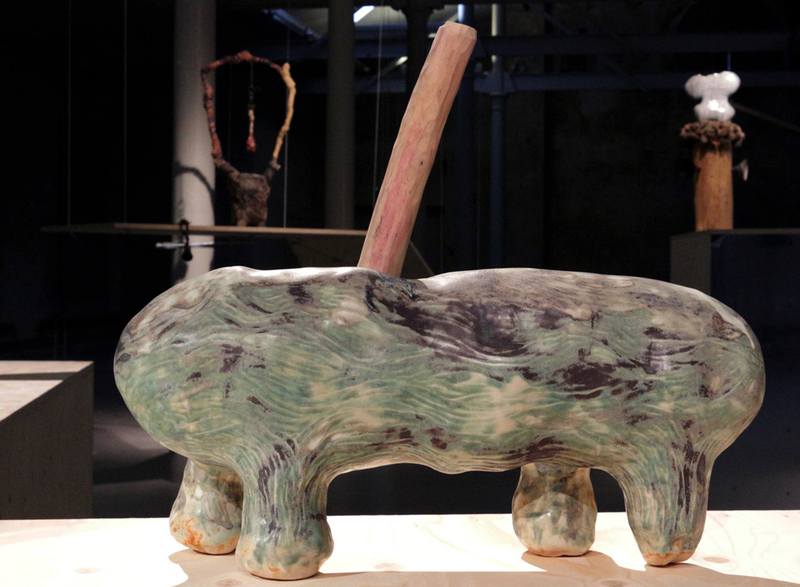 She combines the ceramic with wood, textile, aquarelle and metal. 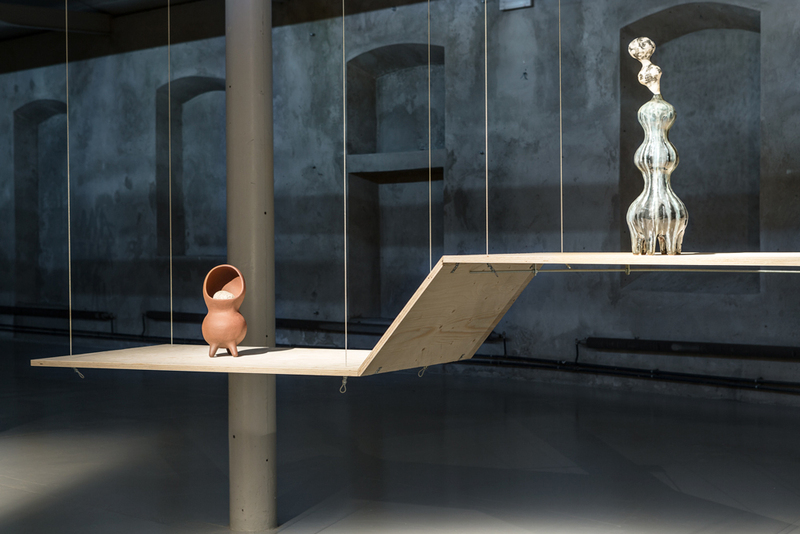 She creates objects full of knowledge, concentration and coincidence in a beautiful symbiosis. 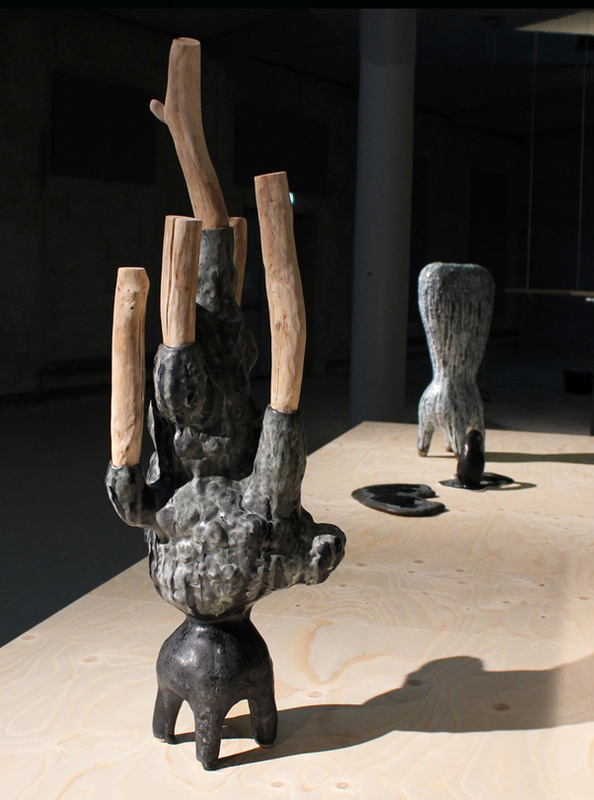 With her objects she shows the potential of different kinds of materials and how it’s possible to blow the limits for the creation with ceramics.” Beckers Art Award has, since its establishment in 1987, been awarded to several of Sweden’s most innovative and exciting young artists, such as Dan Wolgers (1989), Jockum Nordström (1999), Linn Fernström (2000), and Nathalie Djurberg (2006). 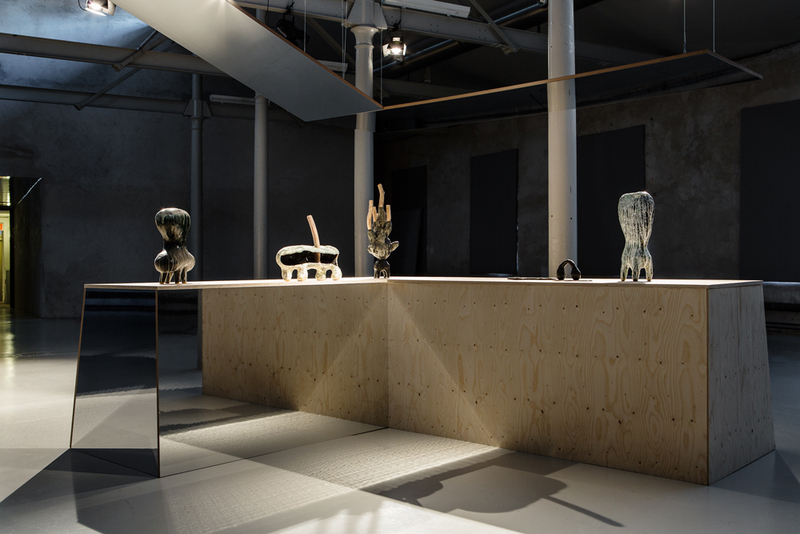 The selected artist receives 150,000 SEK, as well as a solo exhibition organized in collaboration with Färgfabriken. 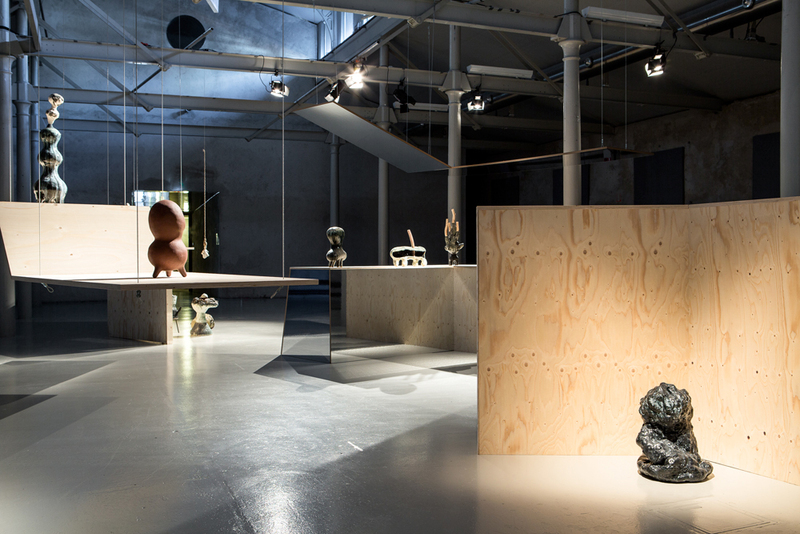 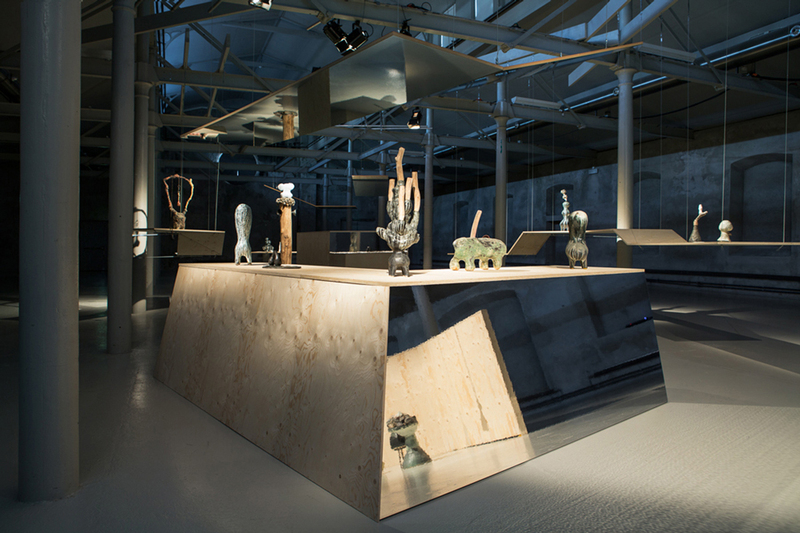 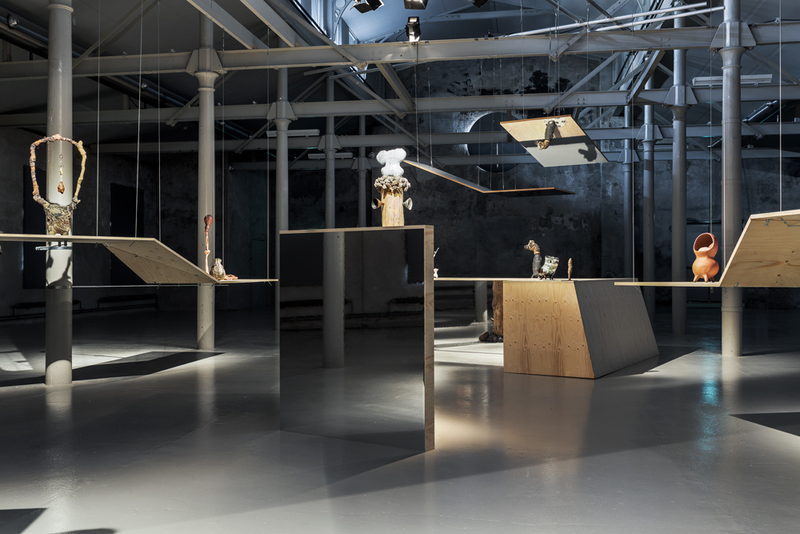 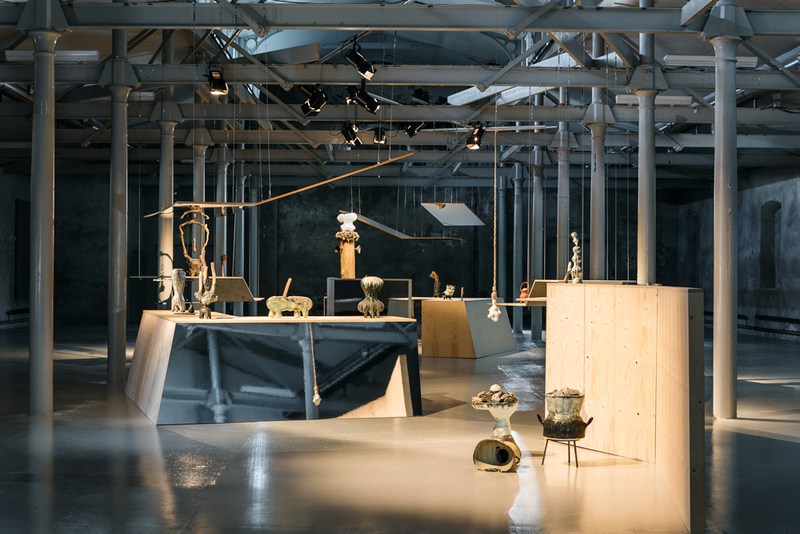 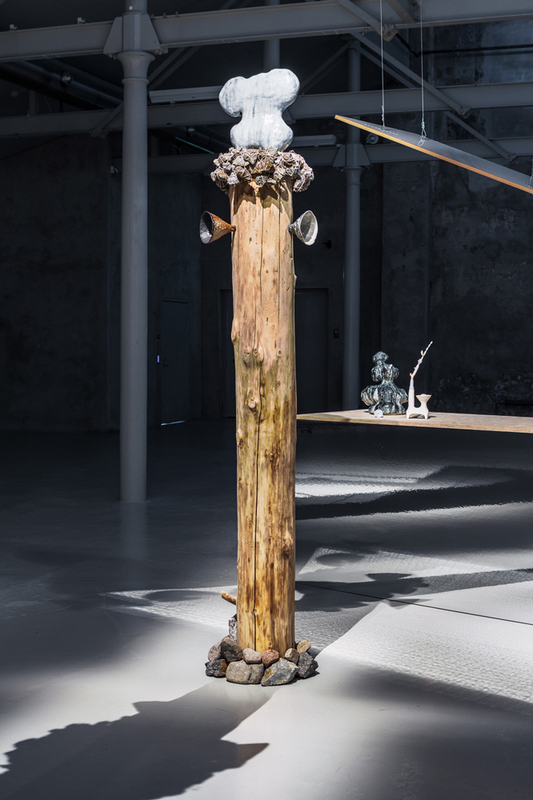 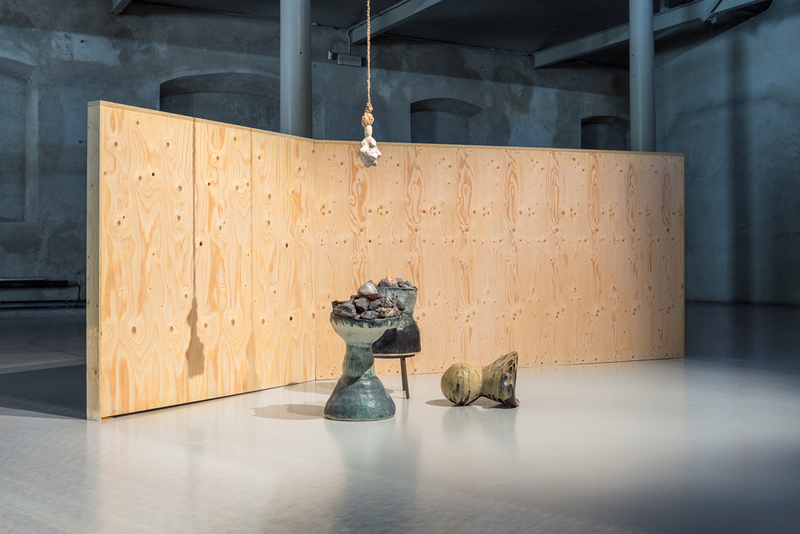 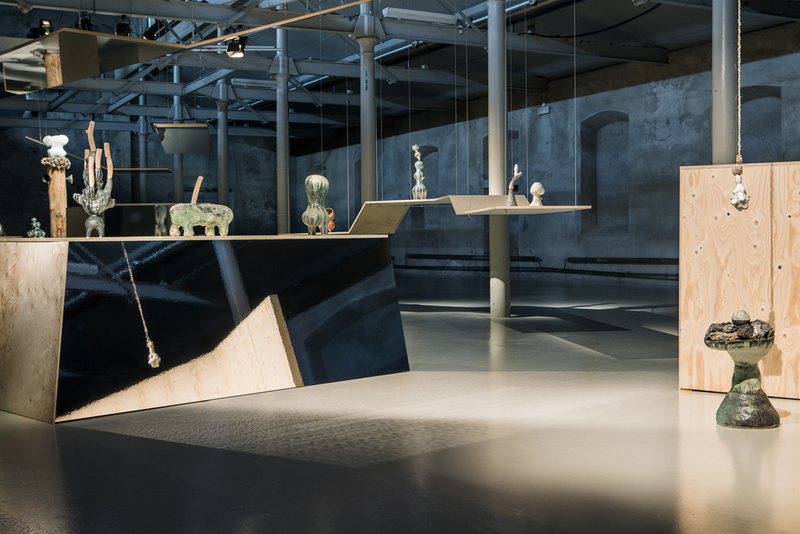 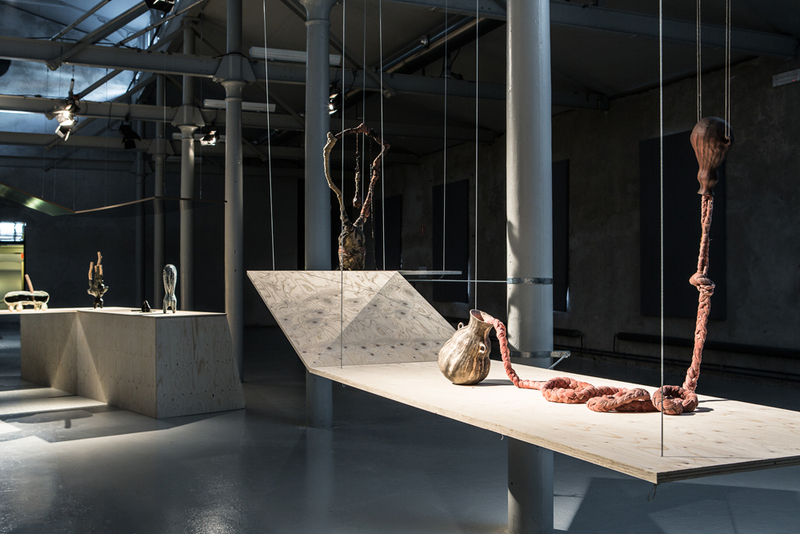 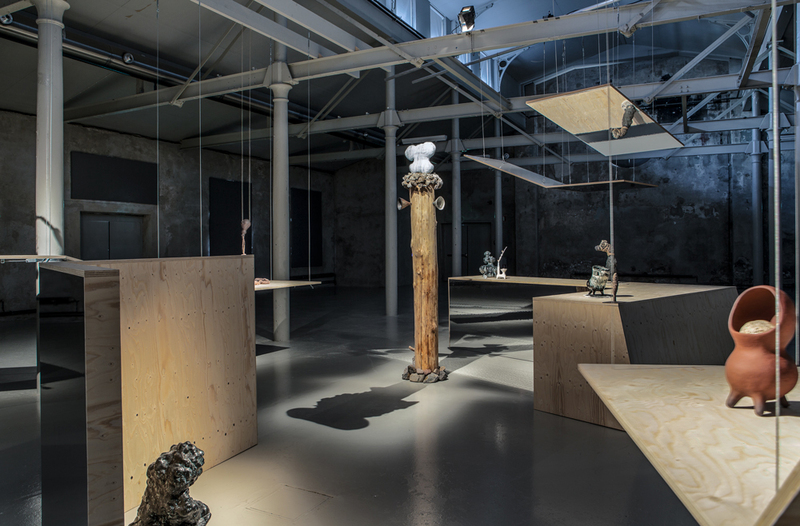 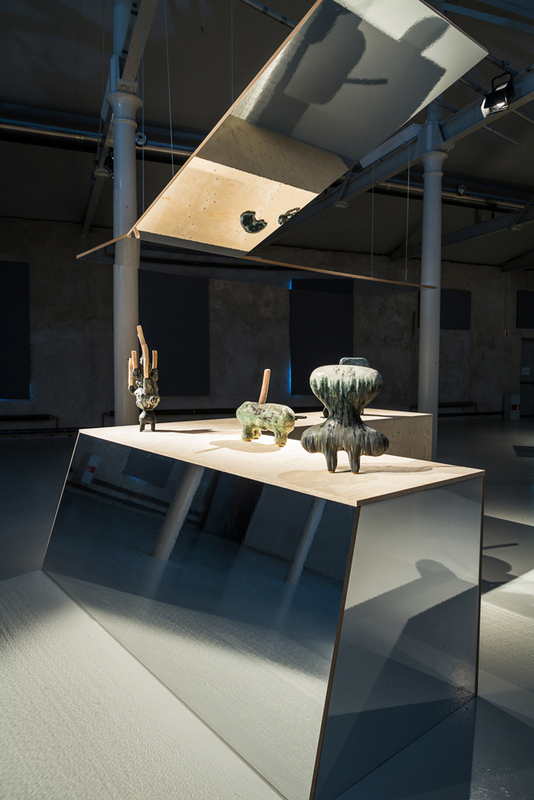 Since 2000, the selected artist’s works have been exhibited in a solo show at Färgfabriken.